The European Wilderness Quality Standard and Audit System is a continuation of the previous work of the Wild Europe Initiative and the European Wilderness Areas and Wild Areas definition (2013). It consists of a hierarchy of 9 Principles, 54 Criteria and more than 300 Indicators, an structure similar to that used in a number of other standards, such as the Forest Stewardship Council or the Marine Stewardship Council. In this context ‘Principles’ are interpreted as the fundamental statements about a desired outcome. ‘Criteria’ are the conditions that need to be met in order to comply with a Principle. ‘Indicators’ are the measurable states which allow the assessment of whether or not a particular Criterion has been met. 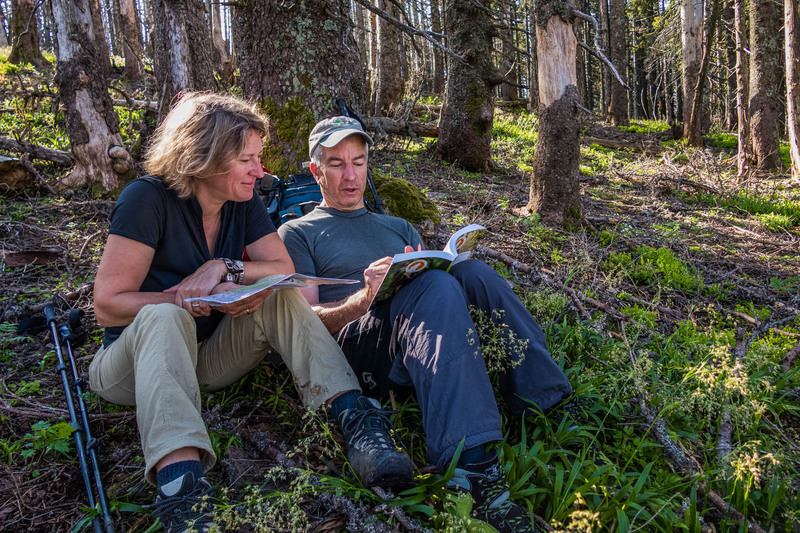 Development of the Wilderness management Plan is complex and interactive process. In other words, the Criteria are ‘necessary’ to demonstrate that the Principles have been met and the Indicators show which Criteria have been achieved. Consequently, each Criterion and Indicator is an essential part of the whole and all need to be fulfilled to meet the different categories of the European Wilderness Quality Standard and Audit System. 23 Wilderness in 14 countries across all of Europe have already been audited according to these Principles, Criteria and Indicators and are members in the European Wilderness Network. This year 4 areas have already been audited and for 2018 another 8 are scheduled to be audited.